The mutation testing tools allow online services to be modified and released everyday, and even several times a day. This agility is made possible through high degrees of automation at all steps of design, construction and deployment. 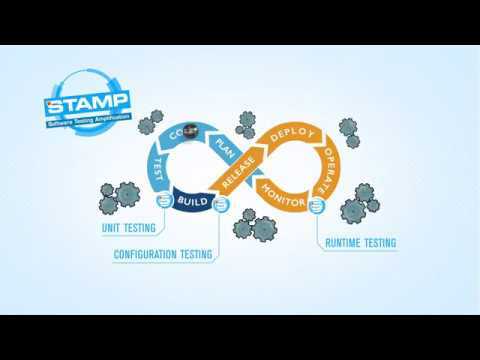 View the video to discover how STAMP pushes automation to DevOps one step further. 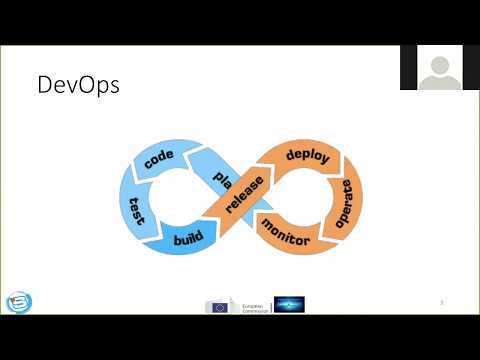 Provided in French to 25 external participants from CGI digital service company, this Webinar by Benjamin Danglot (Inria) showcases the STAMP toolset and provides examples for Java developers and DevOps professionals to improve their testing automation practices. 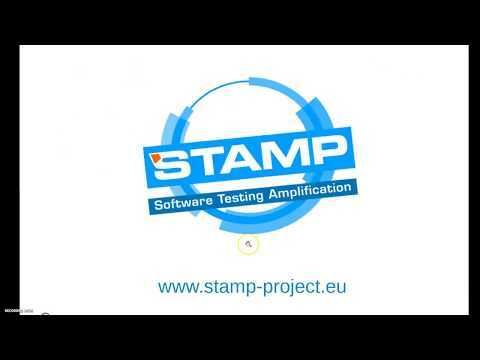 In this video, we are applying PIT and DSpot testing tools to the SAT4J Core, an OW2 project offering simple and efficient open source library of SAT solvers in Java. More than 1000 new assertions could be managed with 50 amplified tests created and 264 additional mutants were detected. 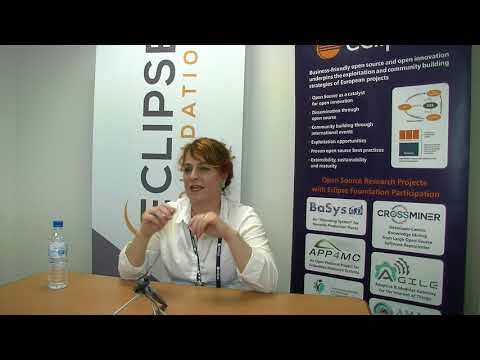 During this project interview at EclipseCon France (13-14 June 2018), Caroline Landry (INRIA) provides detailed explanations about STAMP and mutation testing tools. 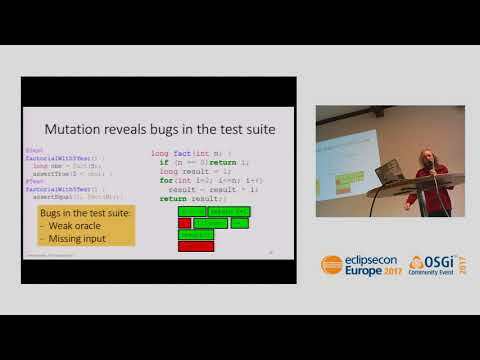 Learn how to test your software tests with mutants through this EclipseCon Europe 2017 (24-26 Oct. 2017) video presentation by Benoit Baudry (KTH), STAMP project leader. For more information, please visit the STAMP event section and STAMP project presentations.